MUMBAI: Childish Gabino won Record of the Year at the 61st Annual Grammy Awards here for his political anthem This Is America, making history as the first rap song ever to take home the honour. 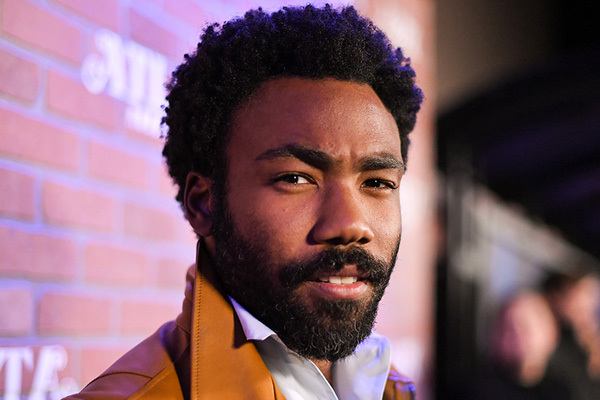 With Gambino, whose real name is Donald Glover, absent from the festivities, the prestigious award on Sunday night was accepted on behalf of co-writer and producer Ludwig Goransson, engineer/mixer Derek MixedByAli Ali and mastering engineer Mike Bozzi, reports billboard.com. "As a kid growing up in Sweden, loving American music, I always dreamt of migrating here, working with an artist like Donald Glover. "I really wish he was here with us right now, Abcause this trulyAwas his vision, and he deserves this credit," he continued. “21 Savage, you should be here tonight," Goransson added. This is America, an intricately woven protest song that touches on racism, discrimination and mass shootings in the country, among other topics, also became the first rap track to win Song of the Year earlier on Sunday.